Welcome to the home of East Asian Football at From the Tofu Bowl. The aim of this site is to bring you stories from around East Asia many of which you would not get in English otherwise. As you can see our stories range from the going on's at the World Cup to ways in which the game is moving forward in Mongolia and many things in between. 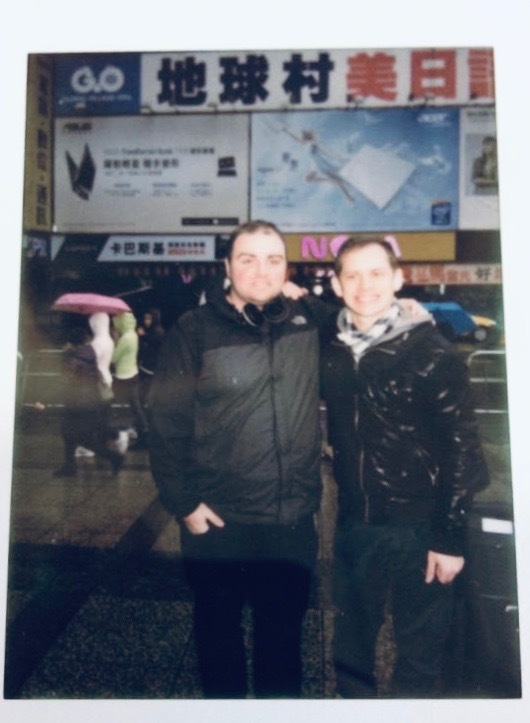 The site was started by Mark Henderson a key football fan originally from Newcastle but now living in Taipei along with his cofounder Owain Lacey from Edinburgh. The two met while living in Taipei and bonded through a love of the beautiful game. These two then through following the sport for many years in East Asia and having a lot to say on the matters in the region started up From the Tofu Bowl in September 2017. With the aim of the site to keep growing to bring you more and more content. Meanwhile giving you a unique take of the game in the region that is different from your normal media outlets. To help us grow further you can click the link below to donate, with all the money donated going towards the site.